Finally. .009s for a 12 string. Sound Great!!!! 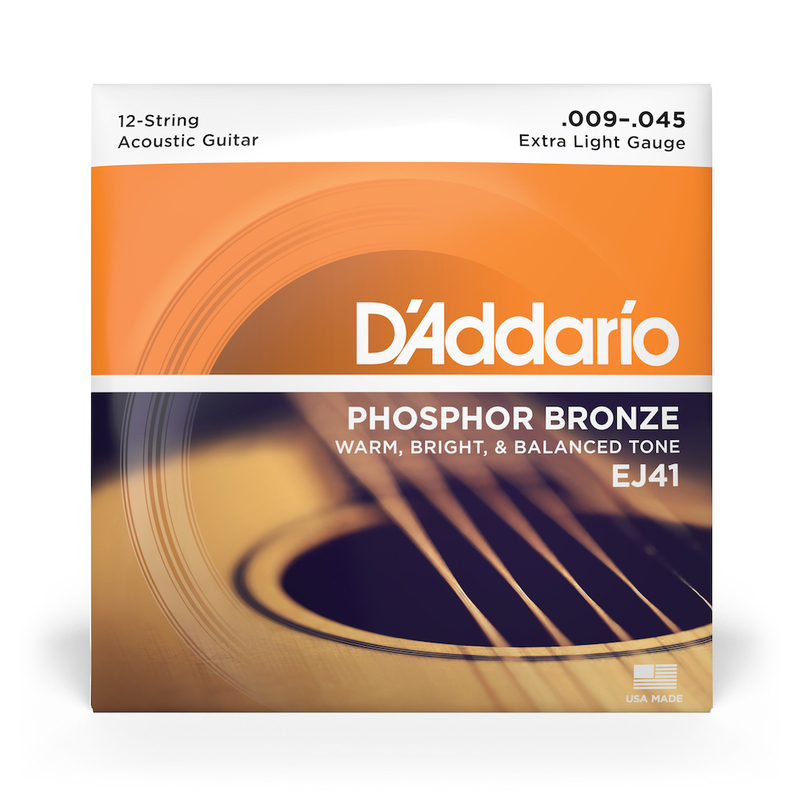 Being a huge 12 string fan, I'm always looking for string sets that are the perfect fit for me, and because 12 string sets are pretty limited, it can get hard. I put this extra light set on a Guild mahogany top and I love them. It's not just that they are easier on the fingers - I think they bring out even more of a "12 string tone" than the normal 10-47 sets. The lighter gauge boosts the trebles even more, and I'm really not hearing much of a volume loss. This is on a 100% mahogany guitar, so that does come into play tone-wise, but try them out. If you're going to keep a 12 string in standard tuning, these are definitely worth a try.